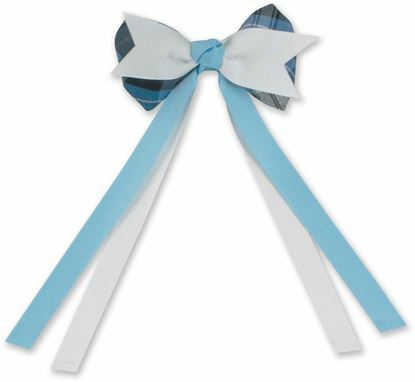 FBE204 - 1 1/4" Men's Full Grain Genuine Leather Dress Belt with Feathered Edge and Silver buckle. 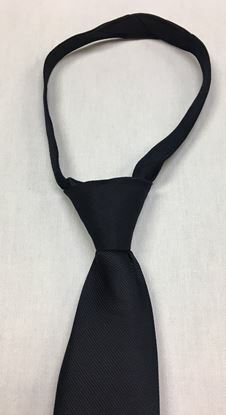 FBE220 - Ee Dee Trim Zipper Free pre-tied tie. 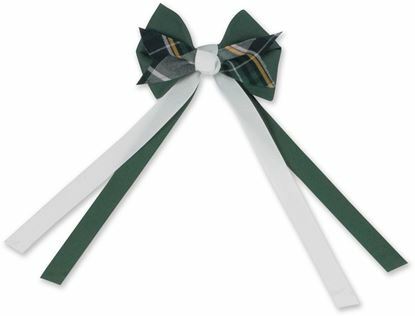 FBE265 - Plaid and Ribbon 2-layered spike bow w/tails. 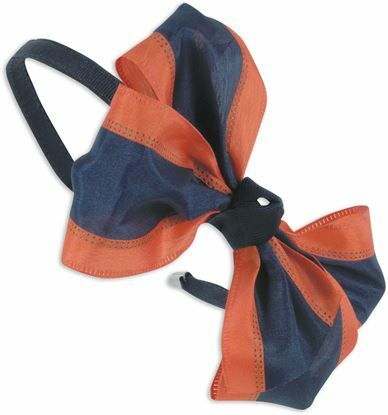 FBE205 - 3/4" Girl's Textured Leather Belt. 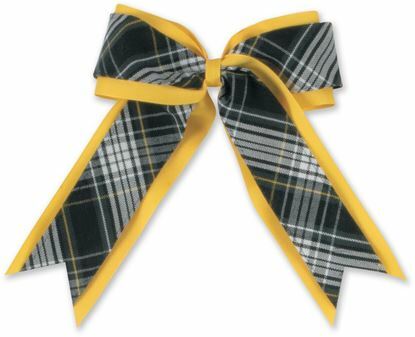 FBE268 - Plaid & ribbon 3 layered spike bow. 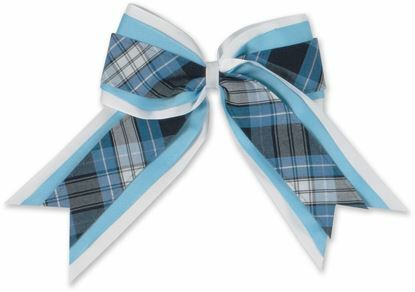 FBE270 - Plaid & ribbon 2-layered looped spike bow w/tails. 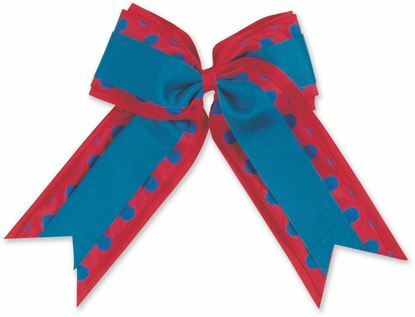 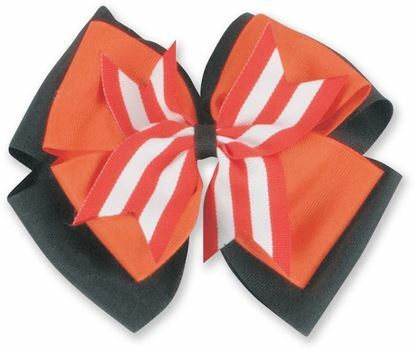 FBE302 - Stripe 2-Layered Cheer Bow. 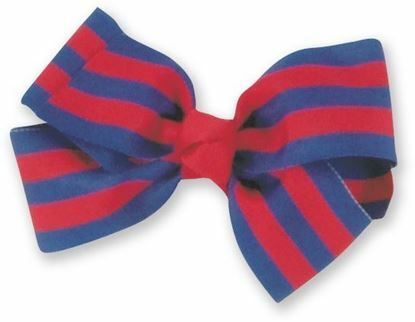 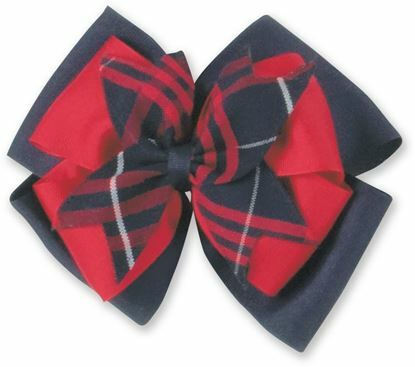 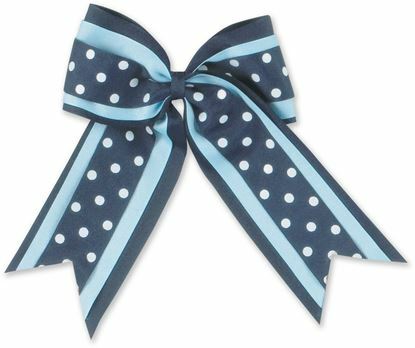 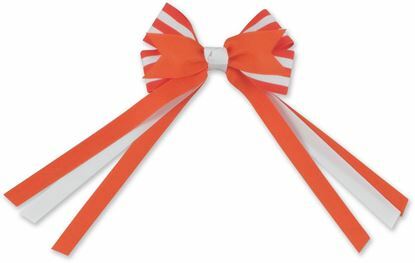 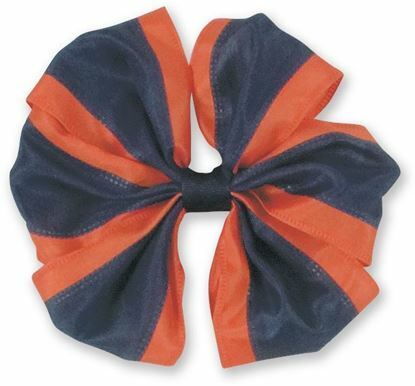 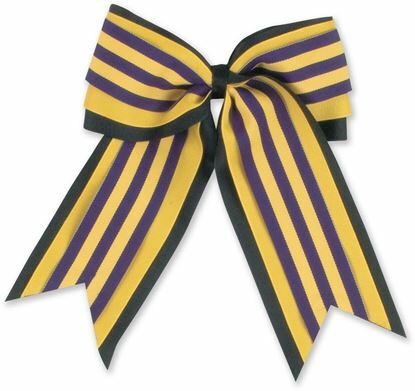 FBE307 - Stripe Small Sized Boutique Bow. 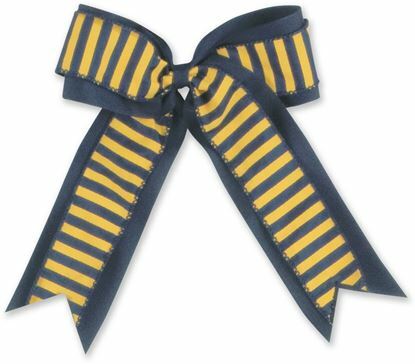 FBE308 - Stripe 3-Layer Looped Spike Bow.